Latest News RajTarun New film Launched Today ! 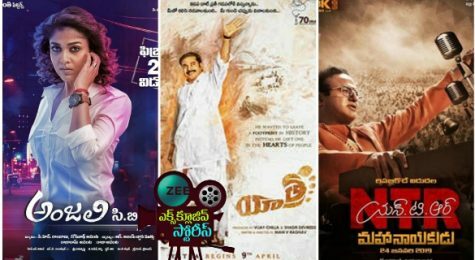 | Jersey – 5 Reasons Behind Its Success | Kanchana-3 First Weekend Collection | Super Star Mahesh Babu In Paris With Family | Jersey First Weekend Collection | Zee Cinemalu ( 22nd April ) | Kajal’s ‘Sita’ Postponed to May ! | Shraddha Srinath Bags First Hit with Jersey in Tollywood ! 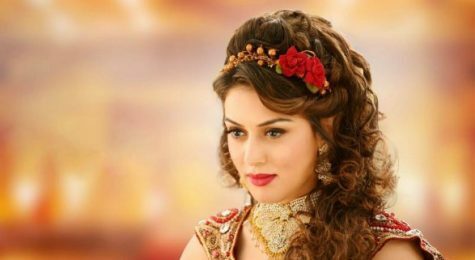 | Nani with Threee Films this year ! 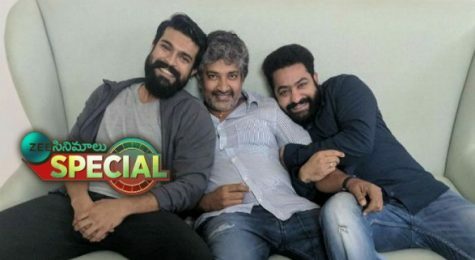 | Anil Ravipudi Getting ready for Next Film! Venkatesh Daggubati, the younger son of Movie Moghul D Ramanaidu turns a year older today. In his journey of 32 years in the film industry, he has achieved tremendous success. Here is the special article on him. Venkatesh Daggubati entered the cine field with the film Kaliyuga Pandavalu. This film was box office hit and Venkatesh was highly appreciated for his looks and voice. Venkatesh also had the fortune of being picked up by Vishwanath for the film Swarna Kamalam where he plays the character of a painter. This film is the turning point in Venkatesh’s career. He got his first Nandi award as an actor after his Nandi award as the debutant. Venkatesh and Soundarya are considered to be the hit pair. All of their films have tasted humungous success at the Box office. Venkatesh played the role of an old man in 'Suryavamsam'. He also plays the character of the youngest son to the old man. He has proved once again that he is one of the finest actors in the industry with this film. Venkatesh is known for his mannerisms, his dialogues, and his comedy timing. But Venkatesh took the bold step of acting as an innocent person in the film 'Chanti'. This is his best performance and he drew applause from all the corners. Venkatesh made his mark as the family hero with hits like Sundarakanda, Kalisundam Ra, Nuvvu Naku Nachav and Malleeswari. He became the household hero for Telugu audience. 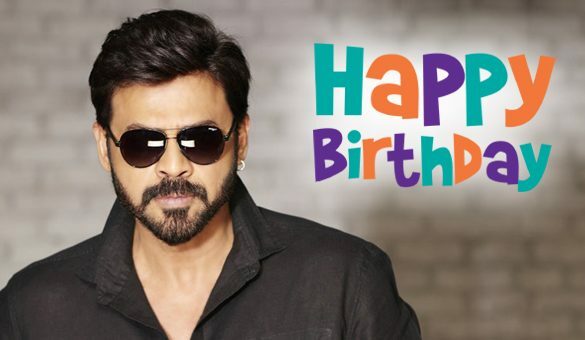 Venkatesh has also proved himself as the mass action hero with films like KshanaKshanam, Dharmachakram, Lakshmi, and Tulasi which were all box office hits. People of today much popularly remember Venkatesh for his portrayal as DCP Ramachandra. He played the character of an honest and strict cop in the film 'Gharshana'. Victory Venkatesh as he is popularly known because of his success strike rate is getting ready for his upcoming film under Teja direction. 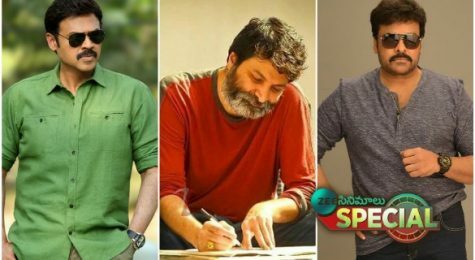 Also, Venkatesh has also signed a Trivikram directorial which is going to be produced by S. Radhakrishna under Harika & Hasini Creations Banner. On the occasion of his birthday makers have announced it officially. Zee Cinemalu wishes A Very happy birthday to the star.